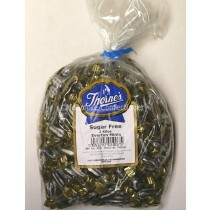 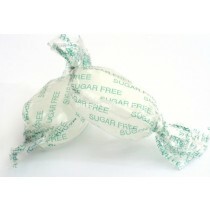 Sugar free sweets are popular due to a desire for the sugar free alternative. 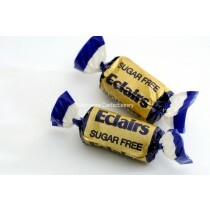 Have you decided to cut sugar from your diet? 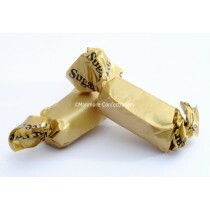 Struggling to find the sugarless sweets that you miss? 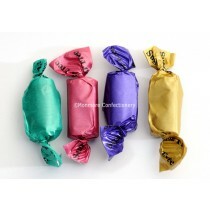 Here at Monmore Confectionery, we believe that choosing an alternative diet shouldn't mean that you can't indulge in your favourite sweets. 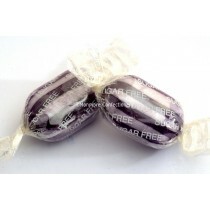 With our range of sugar free sweets and diabetic sweets, all available to buy from our online store, you are guaranteed to get high quality sugar free sweets. 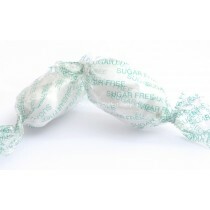 Our range of sugar free sweets is extensive, including an assortment of toffees, everton mints, fruit drops and even throat and chest sweets. 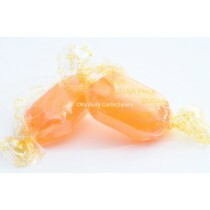 Our diabetic sweets range can ensure that your dietary choices won’t have an impact on the sweets that you know and love. 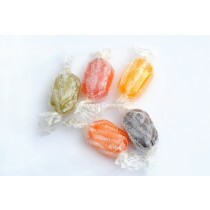 If you are looking for cheap bulk sweets, all of our sugar free sweets are sold at rock bottom prices, meaning you can enjoy your favourite sweets for less. 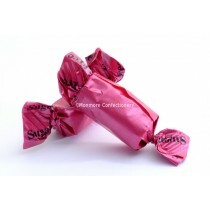 No longer do you have to worry about where you are going to find sugar free sweets because look no further, you can get the sweets you want at discount prices. 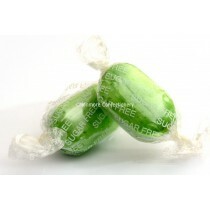 It doesn’t matter if you are looking for diabetic and sugar free sweets for yourself, a friend or a customer because at Monmore Confectionery, we are determined to bring you the latest sugar free sweets with no restrictions.